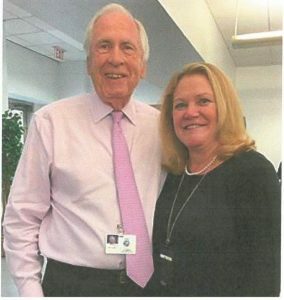 Senior Judge Roger Colton ’59 is pictured with newly elected County Court Judge Sara Alijewicz (Shannon) ’84 at her investiture as County Court Judge, 15th Judicial Circuit, in and for Palm Beach County at West Palm Beach, FL, on February 2, 2019. 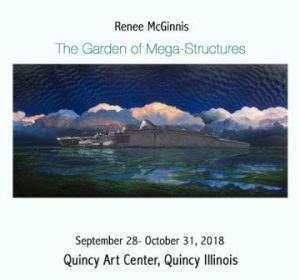 Renee McGinnis ’84 – Upcoming Solo Art Show! 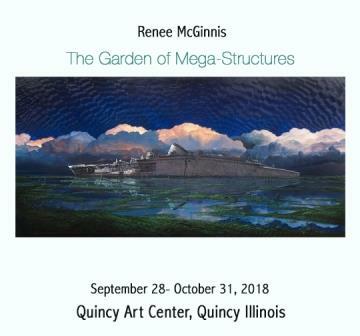 Reception Time:Opening: Friday, September 28, 2018, 7 – 9 p.m.
Art Crawl: Friday, October 26, 2018, 6 – 9 p.m. 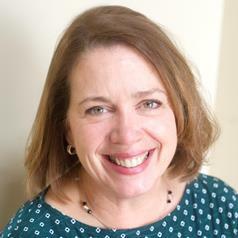 Artist Talk: Renee McGinnis is scheduled to give an artist talk during the Art Crawl at 7:00 p.m.